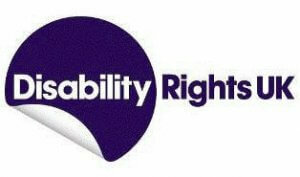 Disability Rights (UK) have just updated their Disability Living Allowance (DLA) Factsheet. The information is aimed at helping you to make a claim for DLA and also tells you what your child can expect to receive to help them with their care or mobility needs. Furthermore, the factsheet is laid out in format so that you can choose what information you want to access and to ignore the information you don’t. Disability Rights (UK) have also provided links to external advice sources and what to do if you disagree with a DLA decision. Click on the link here to access the factsheet and other useful information.